This Is My Faster! 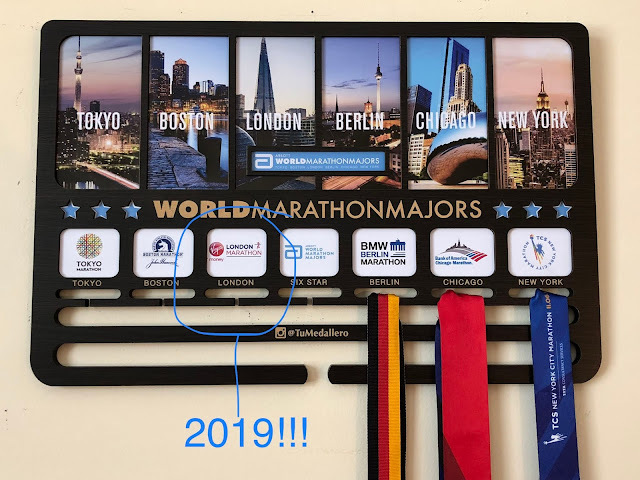 : Calling All Runners! 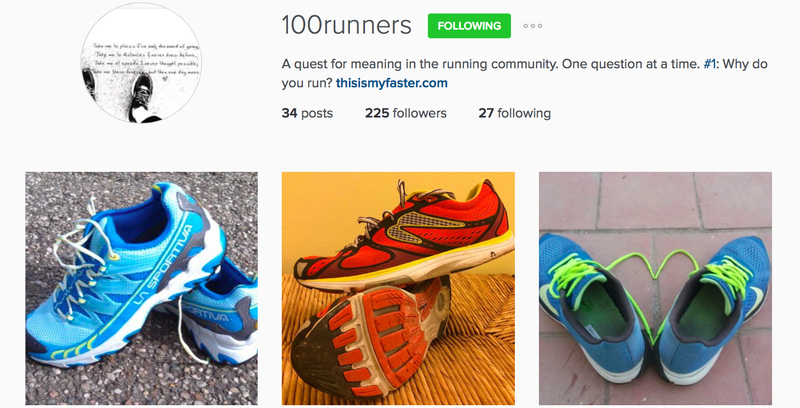 To be featured you can email your (one sentence) answer to: thisismyfaster@yahoo.com, include a picture of your running shoes (one pair), and follow the @100runners and @thisismyfaster accounts. One of the first 100 runners featured will be randomly selected to receive a limited edition running shirt! (more details on that will be posted soon).